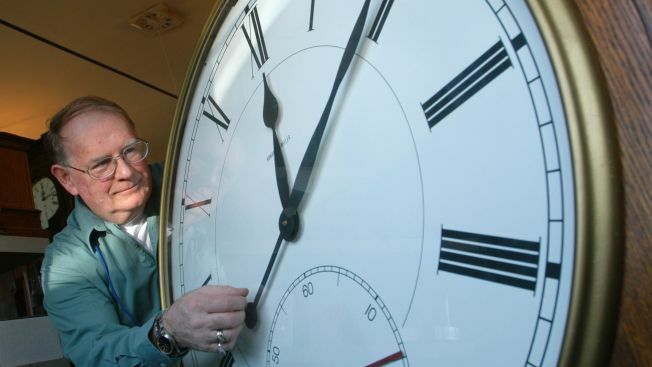 A Canton lawmaker wants to make Texas exempt from recognizing Daylight Saving Time. Flynn said Daylight Saving Time causes safety issues. Doctors agree, saying there are more vehicle wrecks and heart attacks on the Monday after changing clocks than usual. If the bill passes, Texas will join Hawaii and Arizona in ignoring the time change.